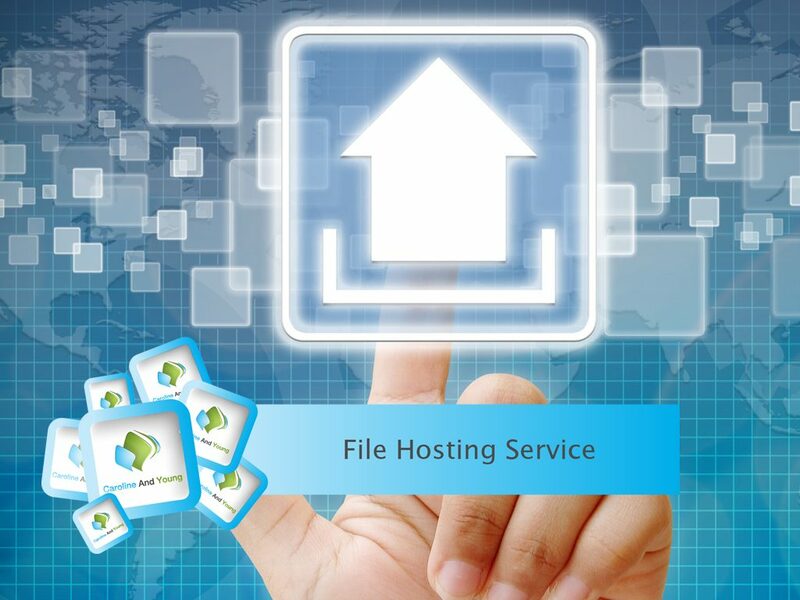 This service allows our client to set up a server to simplify hosting files. The server can be accessed from multiple devices as long as they have clearance (which the client gives). We offer different types of protection including passwords and other forms of authentication. 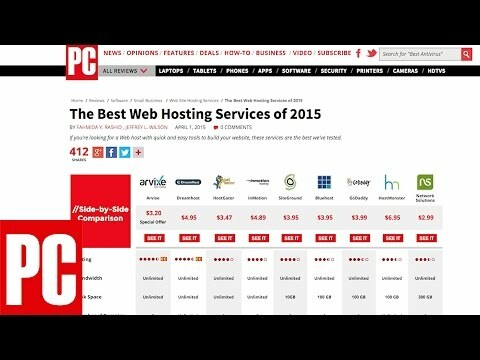 You can choose to rent a server that will have only HTTP or a server that will also have FTP access. Why should anyone choose this service? The ability to store files on a virtual server and access them from a different place is something that every company needs. This service can be utilized in some ways as it provides advantages that every business person will find useful. Parties that have huge internet presence may find it hard to transfer documents without problems. Content caching is one element of our service that distributes the content that becomes static, and that improves data transfer even if the internet is slow at the moment. The synchronization of the files and the sharing of the same is a core aspect of this service. This allows the user to create a folder and then synchronize it with the server and share it with other users (devices). The folder will be accessible from all those devices as if it was on them as well. All users that have access to the folder can modify the files as long as they were given the access for that. You can also use this service to create your virtual storage space. This is an excellent option for people who want to protect some important files and make sure that nothing can happen to them. This prevents a loss of data if something bad happens to the device on which you keep it as you have a copy of that on the virtual server. All virtual servers require protection that must prevent third parties from entering the server and abusing the data they find. 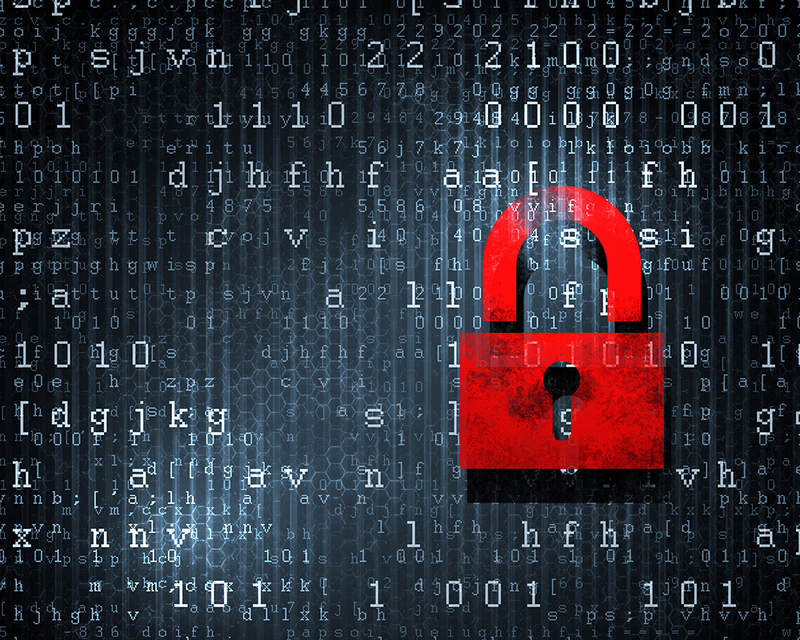 The best way to protect it is through encryption that restricts access to the owner only. The type of encryption plays a significant role in over security and the integrity of the data on a virtual server. We use the most popular way to protect the server which is called “zero knowledge” encryption system. It uses secret key encryption that prevents entry to the server for any party that doesn’t own a unique encryption key. So how does the key thing work? Well, the uniqueness of the said key comes from the way it is created as it is manufactured from the data on the server. This means that only the owner can access the server and all others, including us, can’t view the files they have stored.